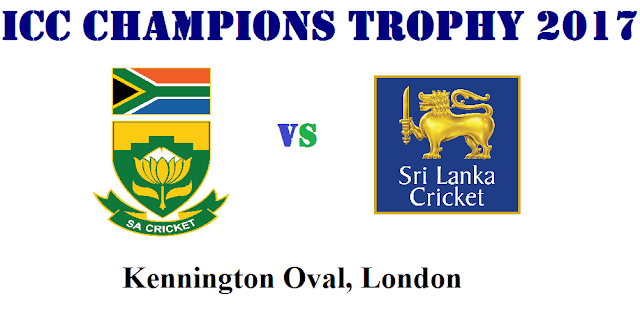 3rd Match of ICC Champions Trophy 2017 will be played between Sri Lanka and South Africa on 3rd June at Kennington Oval, London; this will be also the first match in group B. While weather is forecasted to be Clouds giving way to some sun. High scoring match can be seen as in match 1 between England and Bangladesh; team will like to chase on this wicket. South Africa lost its one-day series against England in England by 2-1; will be a setback that too few days before the tournament. But they had won the series against their opponent Sri Lanka with 5-0 at the start of this year. In March they had also won 5 ODI match series against New Zealand. Imran Tahir will be back in the playing XI after passing fitness test; who had hamstring injury in the 1st match against England and missed the rest two. David Miller also had passed the fitness test and will make to the playing XI. Morne Morkel to be in playing XI as hinted by South African skipper AB de Villiers. Wayne Parnell had good last match against England in 3rd ODI and would like to continue its form. Batting department look sorted for them. Sri Lanka is one of the weak teams in the ICC Champions Trophy 2017; will surely struggle to find their right combination. They had tied the last ODI series against Bangladesh. 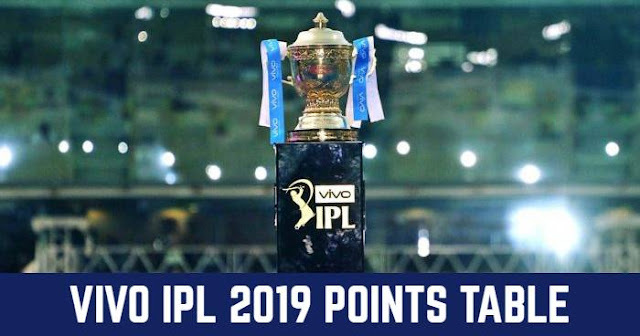 Lasith Malinga is back in the team but Angelo Mathews may not available for the match; who is the currently best player in the Sri Lankan team. If Angelo Mathews doesn’t pass the fitness test then Upul Tharanga will lead the side. Sri Lanka and South Africa had last encountered in Jan 2017; when the South Africa won the series by 5-0. South Africa and Sri Lanka had met thrice in ICC Champions Trophy, South Africa won in 1998 and 2006 while Sri Lanka won in 2009. Last time when they met in ICC Champions Trophy was back in 2009, when Sri Lanka won the match by 55 runs.